I do like the colour choice for your CdesC. It should stand out very well. Good luck with it. 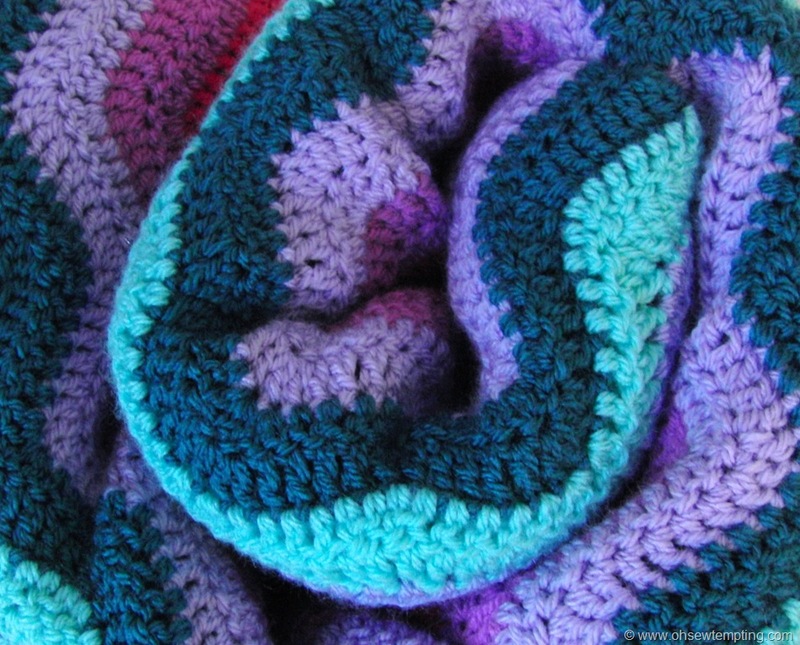 The ripple blanket so near completion, it looks lovely. Keep going and you will have it done in 5 days. LOL. Ha-ha! No, if I keep going I’ll have it done in 11 days 😆 I hope !